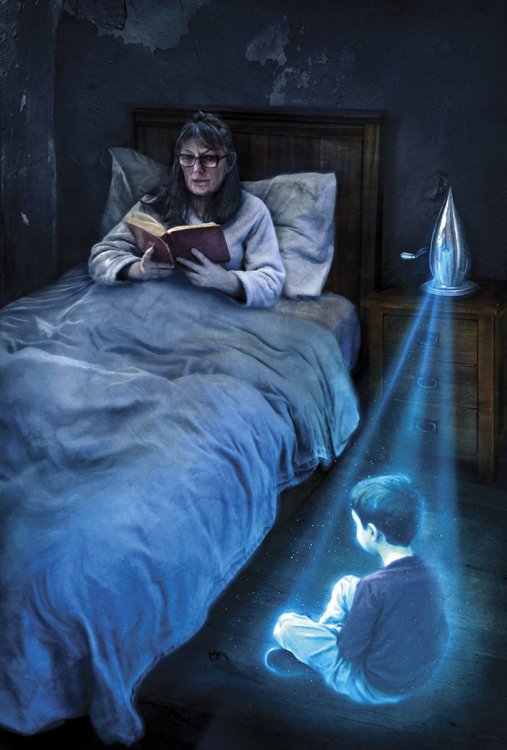 Here’s the final interior illustration I did for Robert McCammon’s short story collection Blue World, based on the story Children of the Bedtime Machine, which was previously uncollected. 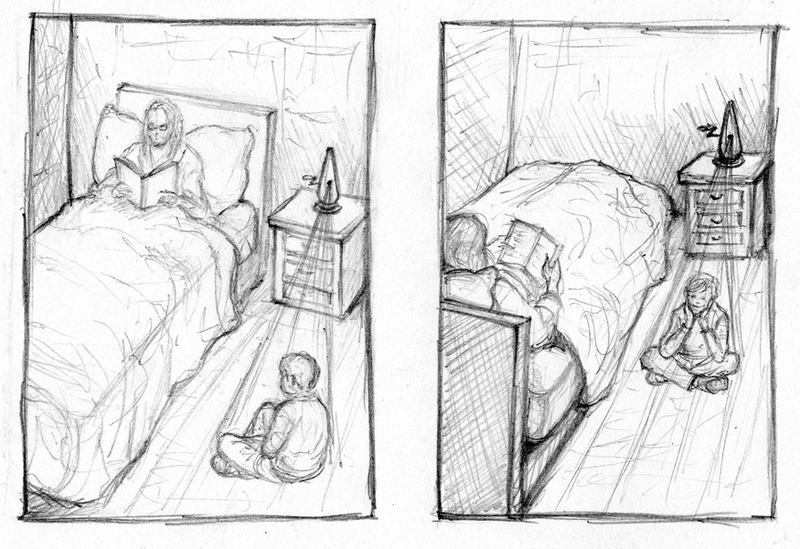 You can see the other two interior illustrations here. Blue World is out now through Subterranean Press in limited and trade paperback editions, though the interior illustrations are exclusive to the limited edition. Reblogged this on Cosmogonie d'une vie.